Where you will find one of the best diving spots on Earth? Where in the same time you will find amazingly comfortable hotels with excellent service? In Marsa Alam of course! 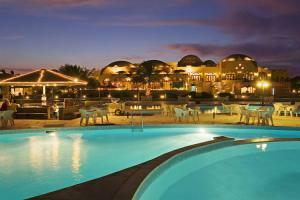 Make your trip to Marsa Alam extra comfortable with our new transfer services! We provide a high quality group and private transfers from the International Airport to your hotel and vise versa.